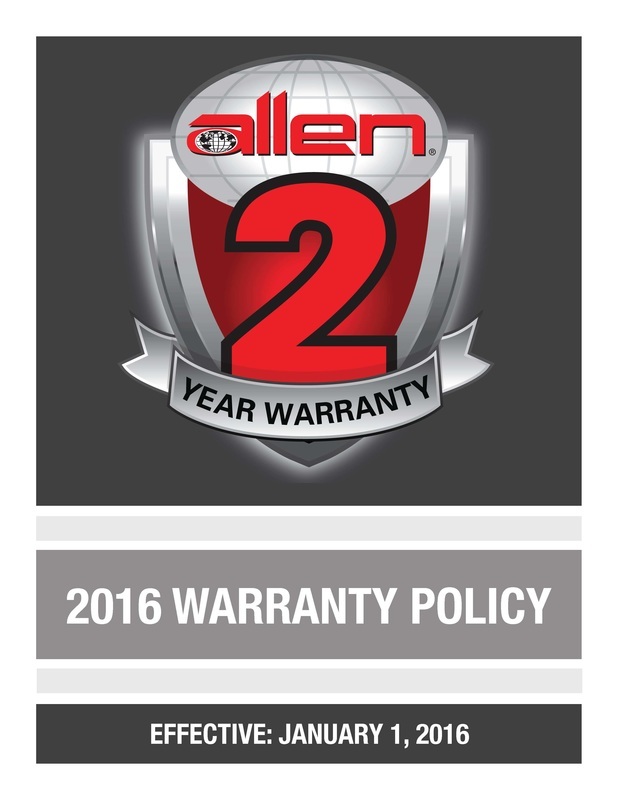 WHAT'S NEW FROM ALLEN ENGINEERING and call us for pricing! 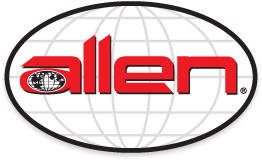 Check out the latest products from Allen Engineering. 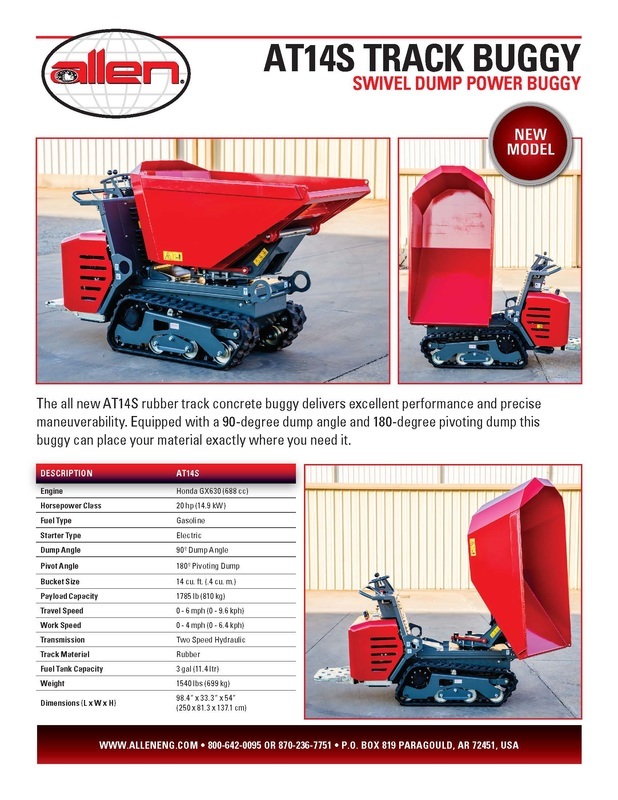 Click on the Spec Sheets shown to the right to download a PDF of the specs. 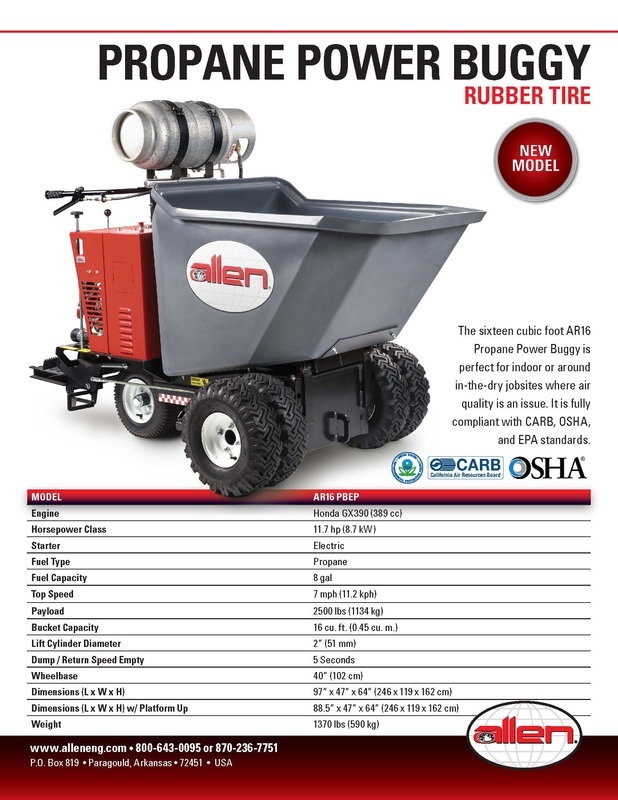 Call us for pricing on the NEW concrete buggies that are changing the concrete industry.